Looking for a frugal fun activity for the family tonight? 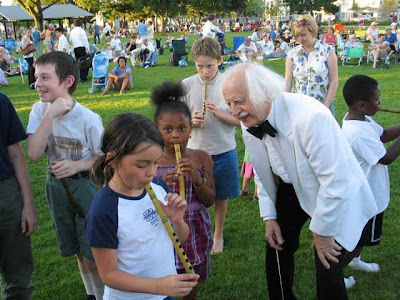 Portland Festival Symphony plays at U.S. Grant Park on NE 33rd and starts at 6pm. This park has a playground nearby with a wading pool or a splash pad going on, not that you’ll need it today. Go here for more information or just show up with a blanket or chairs and some snacks and you’re good to go. Washington Park Summer Festival is going on in the Rose Garden Bowl at 6pm. The modern jazz quartet, “Devin Phillips” is playing. 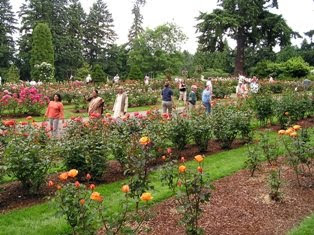 While there you can wander around the free International Rose Test Gardens and take in the beautiful views of Portland. Go here for more information on this. This would be a fun frugal family evening. 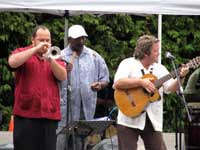 Take a picnic dinner, blanket and wander around the rose gardens and then listen to some cool jazz.